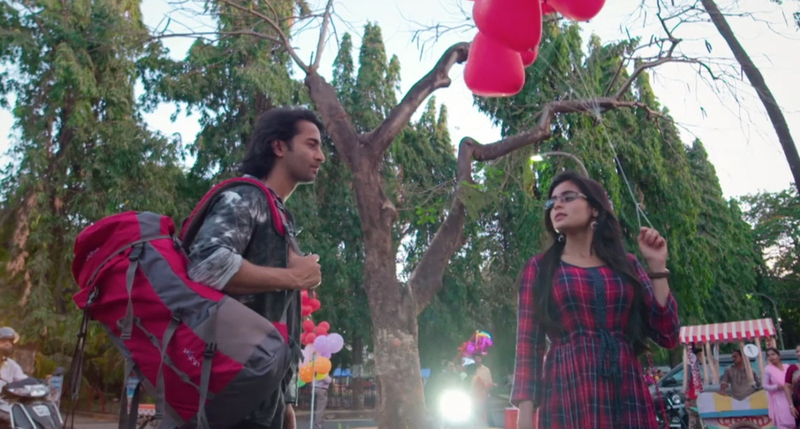 Star Plus’ Yeh Rishtey Hain Pyaar Ke with Mishti (Rhea Sharma) and Abeer (Shaheer Sheikh) leading the path of exploring the question about “rishteys” has got them to a state of new budding friendship. 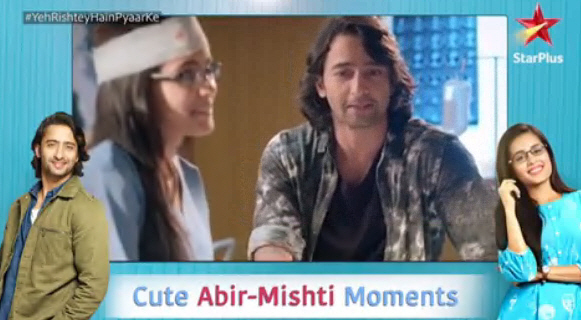 While Mishti finds a friend and guide in Abeer, he too has been smitten by her. 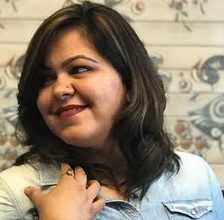 With the twist in tale of Meenakshi (Rupal Patel) asking for Mishti’s hand for her youngest son Kunal (Ritvik Arora), viewers will wonder how the makers plan to unite Abeer with Mishti and Kuhu (Kaveri Priyam) with Kunal. While Mishti plans on requesting time before proceeding with proposal sent by Meenakshi, she does get advice from her BFF Kartik Goenka (Mohsin Khan) and cousin Naira (Shivangi Joshi) who do urge on the importance of moving forward with time. While Akshara (Hina Khan) and Naitik’s (Karan Mehra) relationship was different at that moment, time has now changed. Feeling certain about her decision, will Rajshri understand Mishti’s feelings? How will this drive Abeer and Mishti’s ship towards finding their endgame? That is something time will tell, but for now we can’t help but watch the recent hospital scene where Mishti was admitted after being hit by a thief.